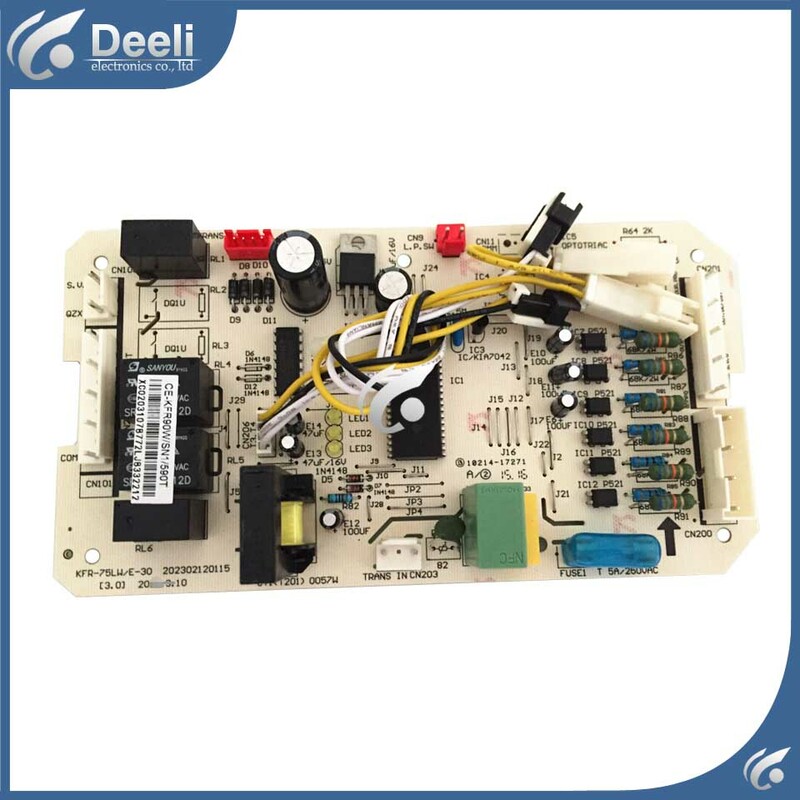 Dear international Customers,Welcome to Guangzhou Deeli technology co.,ltd.Thanks for supports and trusts on us. We are always trying to offer customer the best service and high quality products. Your satisfaction is our first priority!when you buy any accessories we have test all of our parts before ready to send,, when you buy the power board and the fixing unit, please give me your required voltage, status, or other details.